I know! 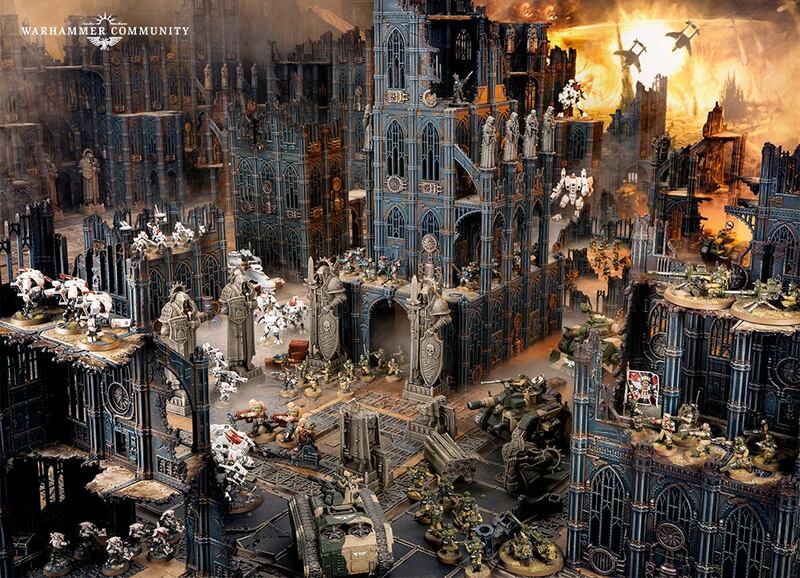 But I can’t wait to drown in all the plastic!! 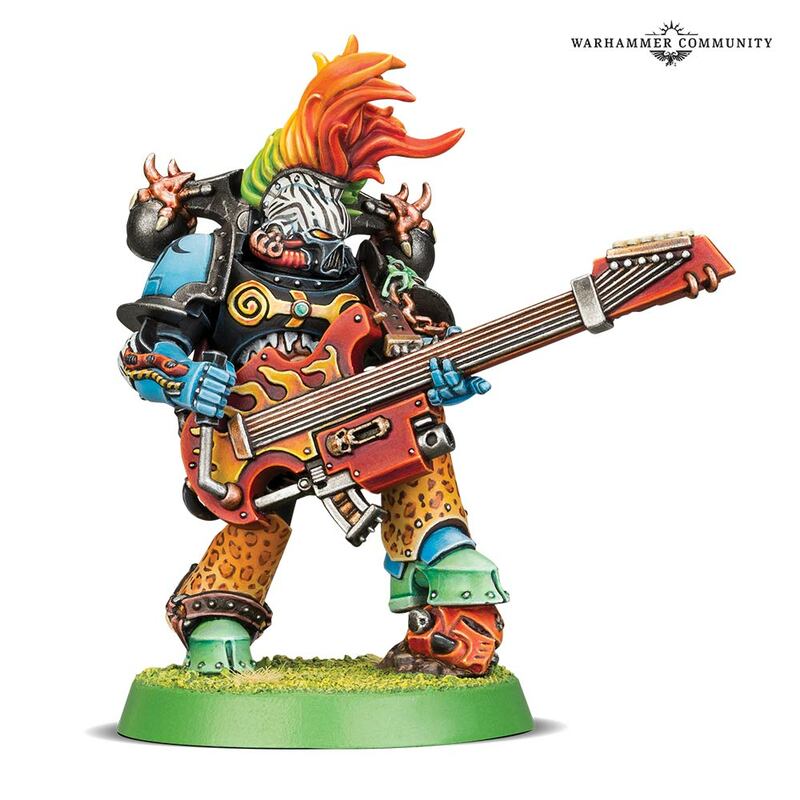 Like you I am fairly up and down on the Primaris stuff in general, I do love the Calgar model though. It is nice to see him being given some love. 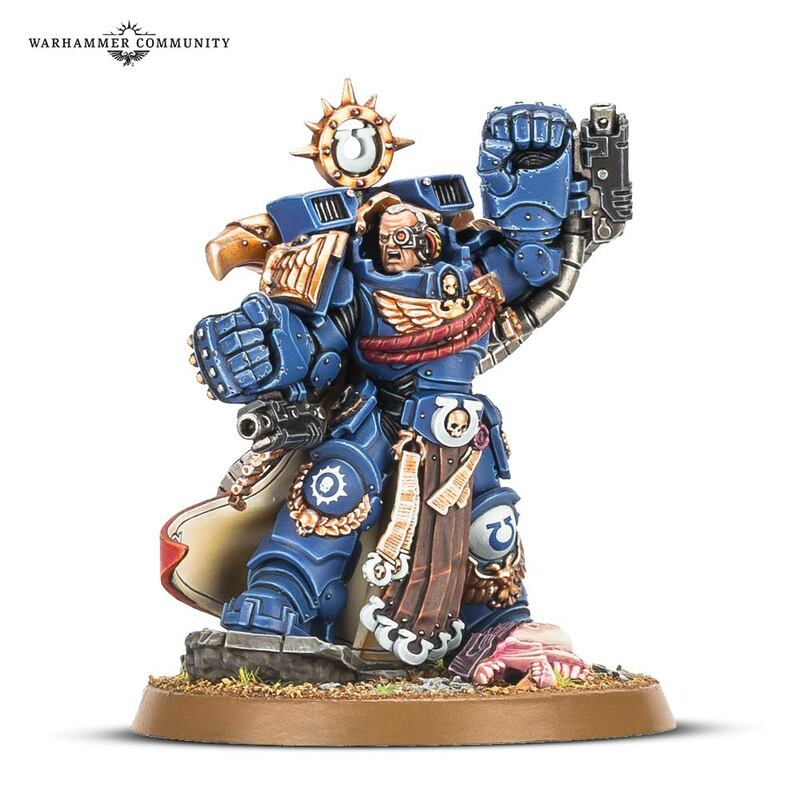 I am curious to see how they will handle old types being turned into Primaris and if that will completely replace the old stuff. 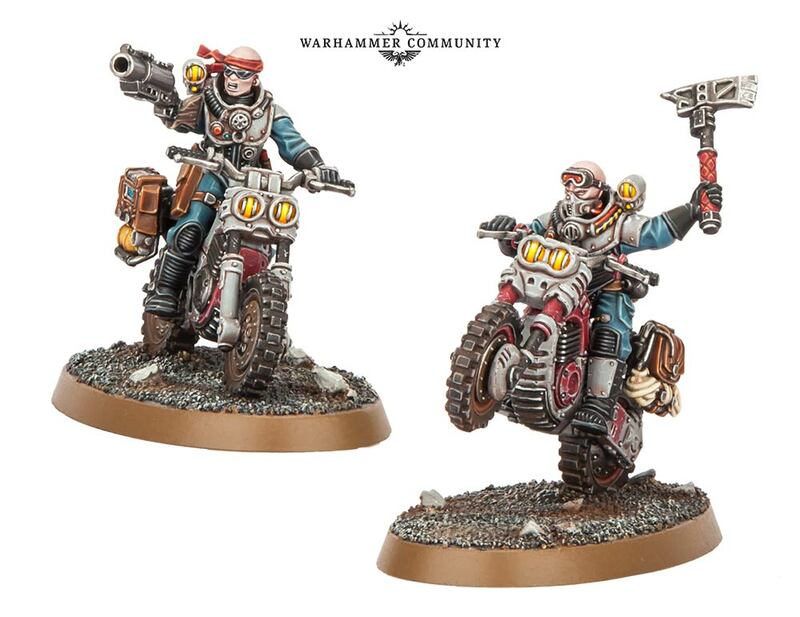 Yeah, the new Calgar does the old one justice while still looking new and fantastic, hopefully they’ll do more of this with the other classic types, and it’ll be just as nice. 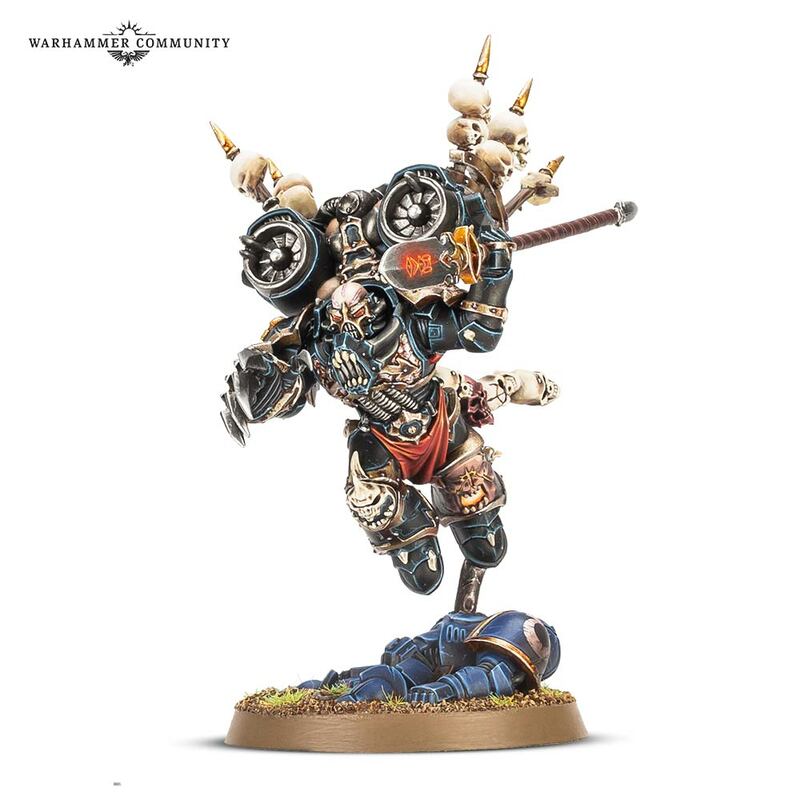 Heard some rumours of Black Templars getting the upgrade treatment soon, so that could be interesting! 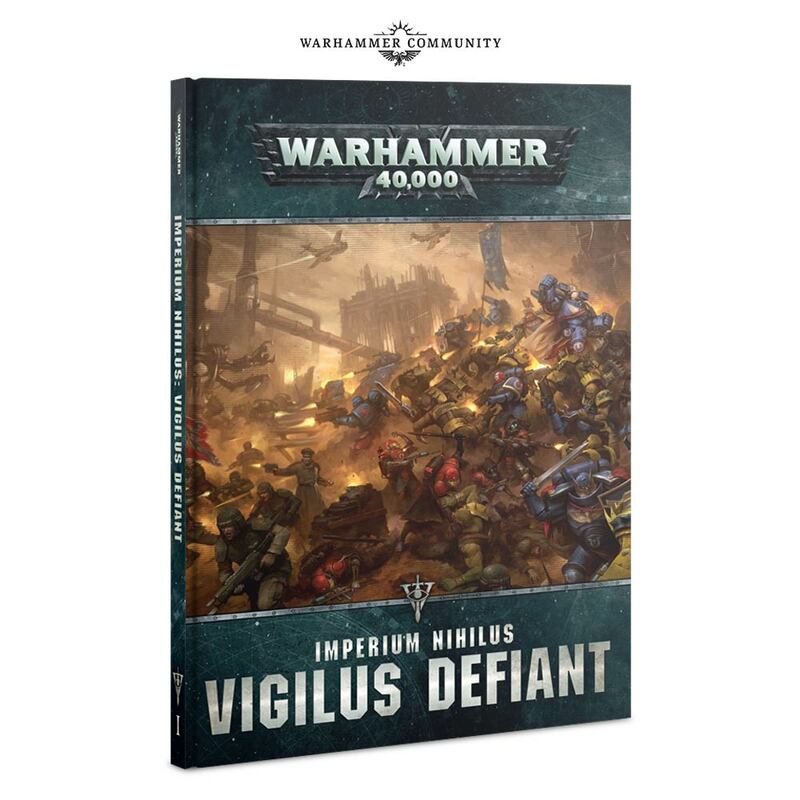 Previous Previous post: Rampant Speculation, and more!